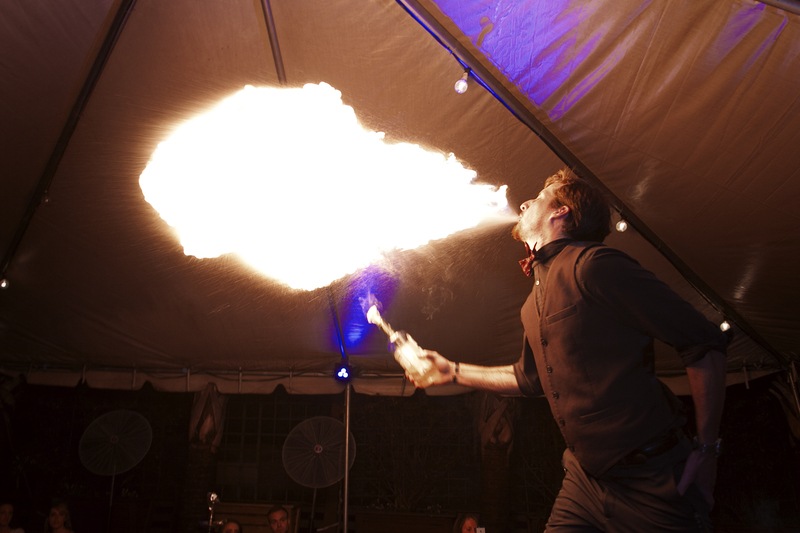 Expect expert talent, passion, bottles flying and fire of numerous types as bartenders unite on the Tabbuli patio this Thursday night, May 14 for a Bartender’s Duel. White Haute Nights is spotlighting the men of Charleston Flair Bartenders to start their bar performance around 8pm to the music of DJ Trevor D. This show is being sponsored by Jack Daniels Tennessee Fire . Just imagine what our mixologists can do with a cinnamon whiskey. Come early and make sure to get some great food in you, it is sure to make for a long fun night.